Have you ever heard of this thing? Did you know? 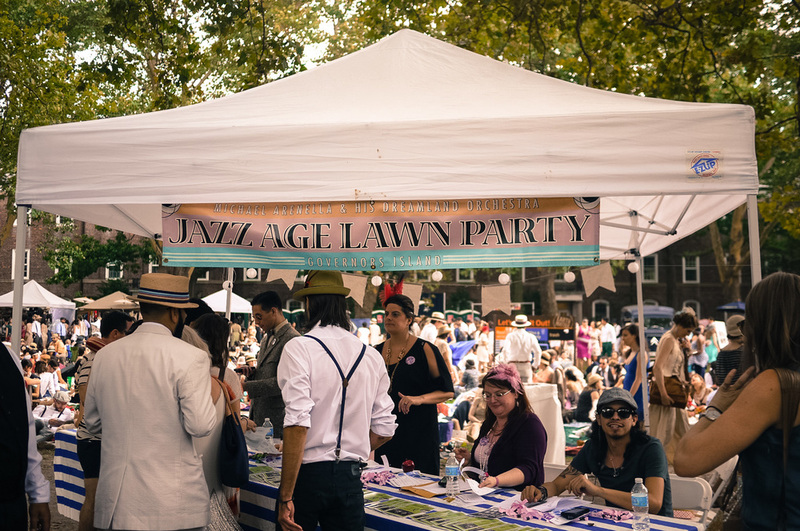 This year's Jazz Age Lawn Party is held 4 times during two weekends, first one was June 14th & 15th, 2014 and the second one was August 16th & 17th, 2014. I went there on the final closing week which fell on a bright Sunday with fellow Indonesian friends (@ronaldwidha and @avianto with each of their gorgeous families). 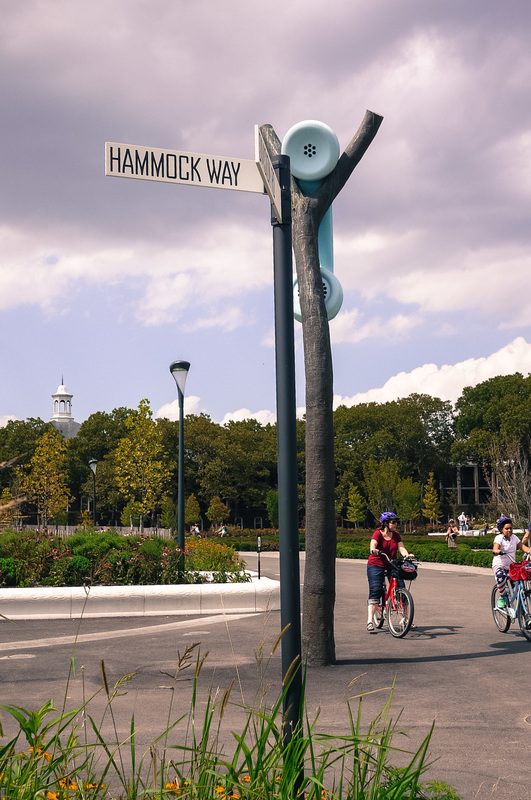 The party itself is located in a small area in Governors Island, in which to get here you have to take 5-mins ferry from South Ferry Terminal, Manhattan. Ferry runs all day long every half an hour. If you can, get here before 11.30AM or else you'll end up having to pay $2 when it's supposed to be free if you came earlier. To be honest I went there without any preparation at all. My friend told me that we were going to picnic, but I swear I did not know that we were going to such a beautiful thematic Jazz party. Just look at them! Everyone were so dressed up! When we got off the ferry, I realized that the scenery was just too beautiful and it did not felt like 2014 at all. THE PARTY, THE COSTUMES, THE MUSIC & THE DANCING.. 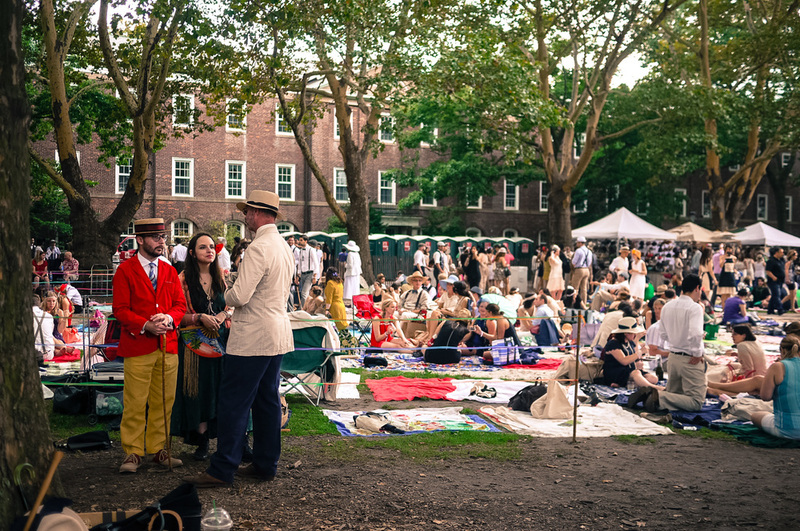 The Jazz Age Lawn Party is a jazz party like no other. 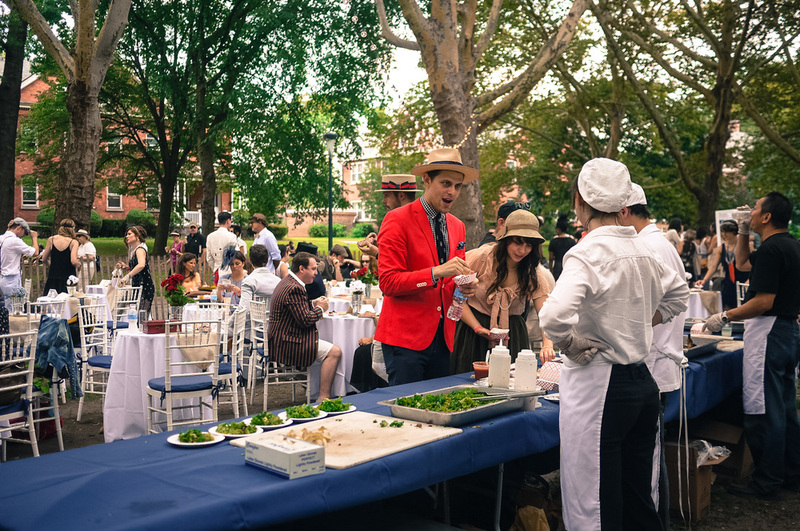 It started as a private gathering inspired by the prohibition era in the 1920s, which later in the coming years being hosted and conceived by Michael Arenella (until now). 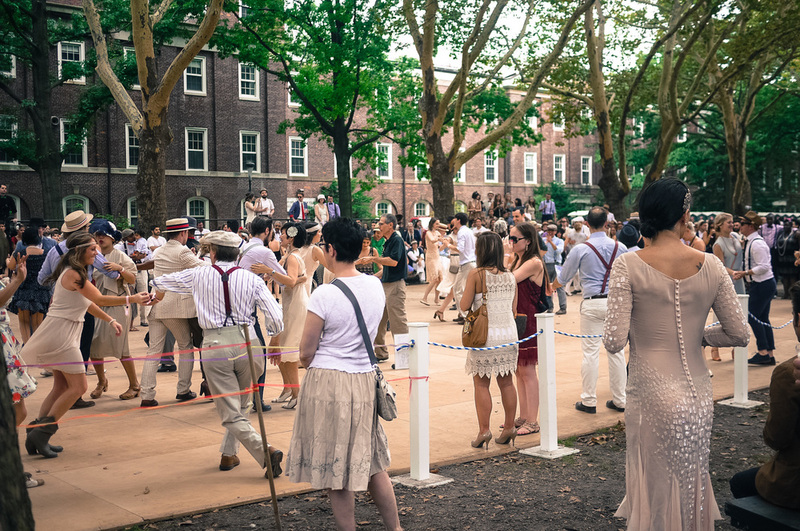 Jazz music + 1920s costume + dancing + well organized party = BEAUTIFUL. I had a really great time taking so many pictures around the venue, these objects are probably the most beautiful things I've laid my camera on. So in love with them <3 I hope you do enjoy these feast for the eyes! Being consistent with the whole 1920s theme, my favorite part was actually the photo-booth section. Even though they're probably taking it with modern cameras or DSLR, but everything's hidden under the nice vintage old-camera box. Oh and it's hard to miss the man holding the light reflector manually, right? So cute, I was really mesmerized by the whole experience. It feels like going into a time machine that brought me back to somewhat 90 years ago. Amazing that they put so much effort to replicate how things worked back then. [Update 8/23/2014] : Apparently those were antique cameras. See comment below, thanks Jen Zak! The regular ticket to enter the party is around $35. But if you're feeling like going in with the utmost style, there's a VIP package option in which you will be treated as exclusive guest in the VIP section, complete with reserved seats and "The Gatsby Guest" written on it, free-flow cocktails and food, etc. All that, for $300. Fancy! And perhaps you'll bump into Leonardo DiCaprio - who knows? What is a party without decent food & drinks? Jazz Age Lawn Party has a solid simple menu like grilled chicken (but looks more like quail to me), sausages, burgers, corn on the cob, and grilled cheese. But watch out for the really long lines! I wish I could give more details on the food here, but we brought our own picnic meals and at the moment I was already full, so I'll save it maybe for next time! 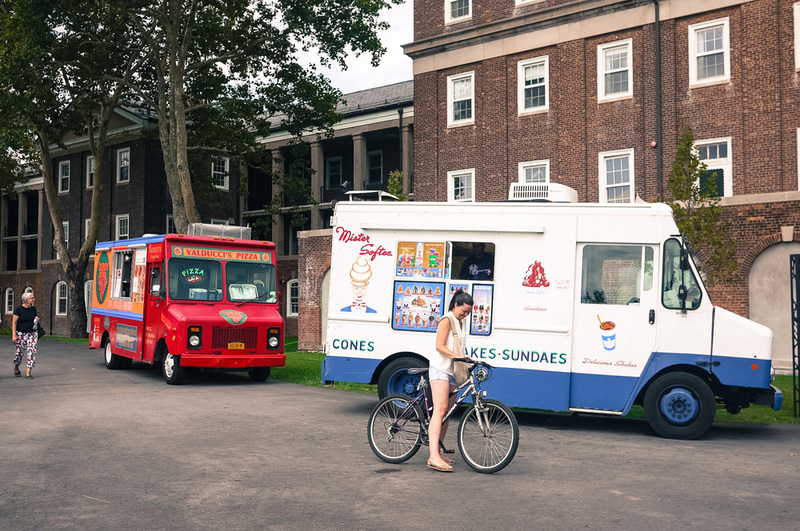 If you don't feel like having food from the party, you can always take a short getaway out to several parks surrounding Governors Island. 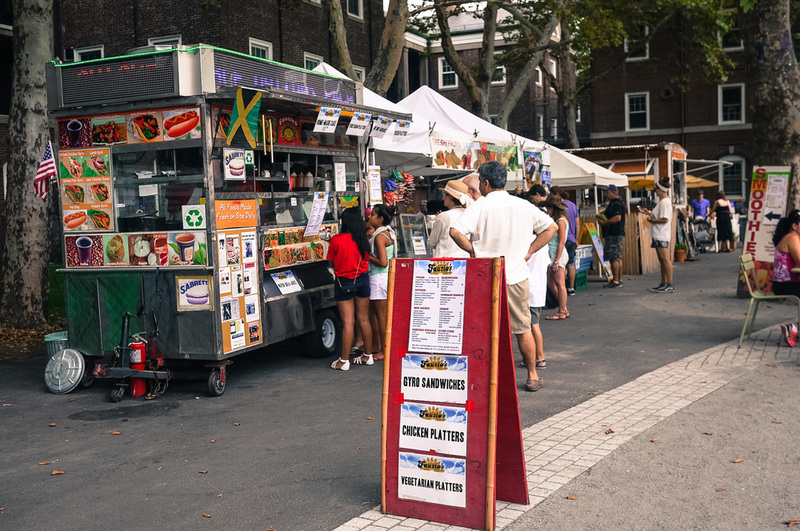 Trust me, it's really really beautiful and you will often find food trucks with of course, cheaper price than the food you'd find inside the party. 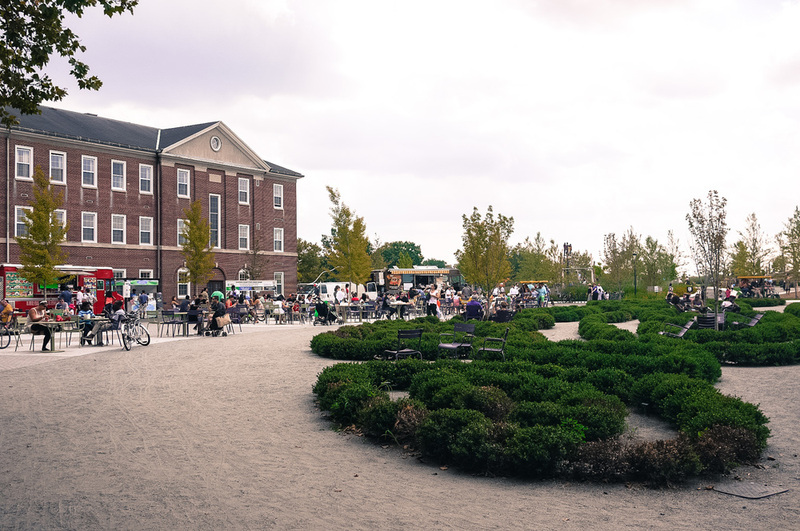 At the island entrance, you can also rent a bike to go cycling around. It's mostly useful if you're ambitious enough to explore every corner of the island. 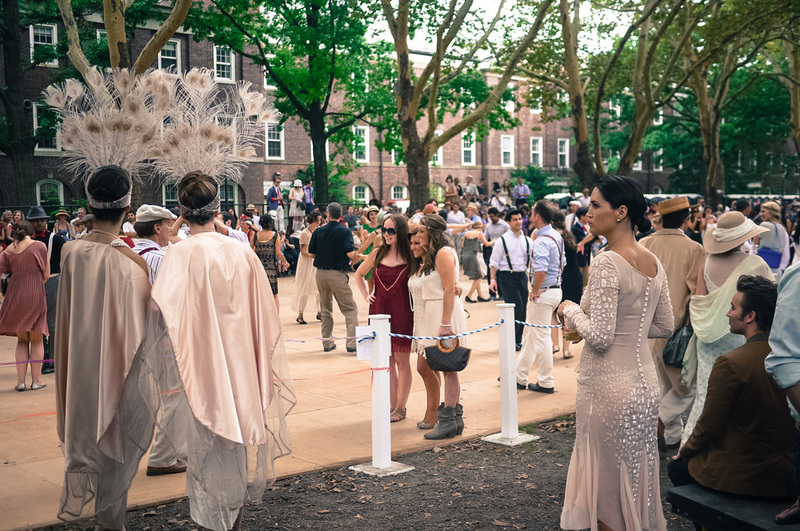 What else do people do in Governors Island? PICNIC! Yep, in no time I learn that Americans really love to picnic, everywhere. 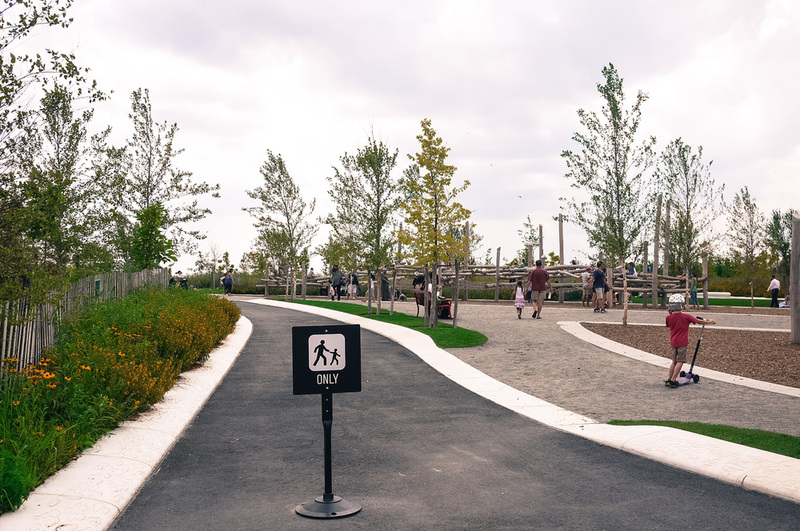 The basic requirements are mostly picnic mat & picnic basket with whatever simple food you have at home, some chips and dipping, and drinks. 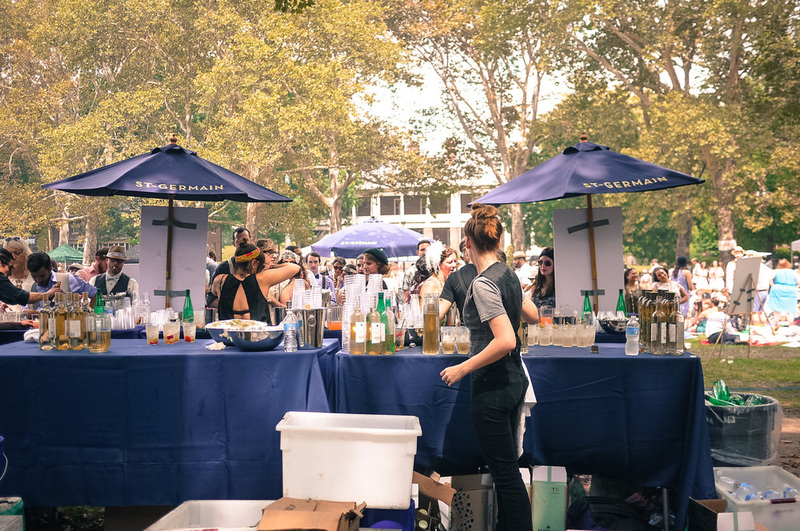 See you again at Jazz Lawn Age Party 2015, maybe then I'll be so much prepared. LOL. Cheers!